Students from the University of Nottingham can stay in our halls of residence while studying at the Medical School in Derby. 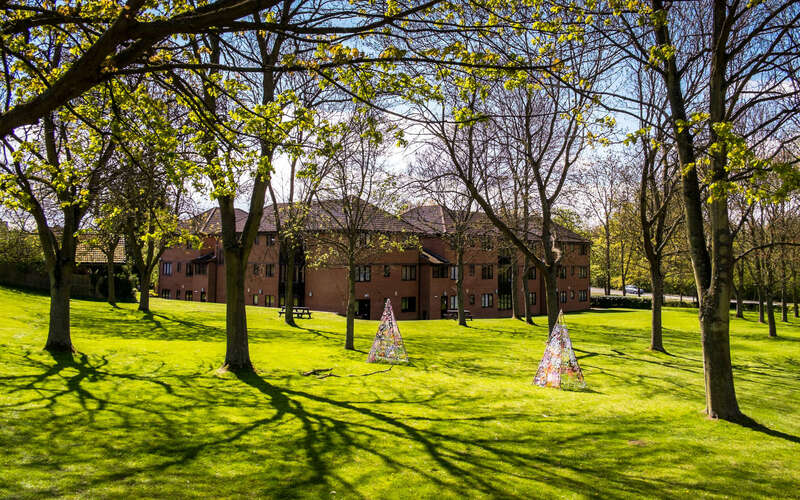 Whatever course you are studying at the Medical School in Derby, you’ll be eligible to live in a standard room at Sir Peter Hilton Court, with specific blocks exclusively reserved for Nottingham students. Contract lengths are normally 42 weeks, but if your course requires you to come earlier or stay longer than the contract allows, you can extend your stay by paying for the extra weeks.